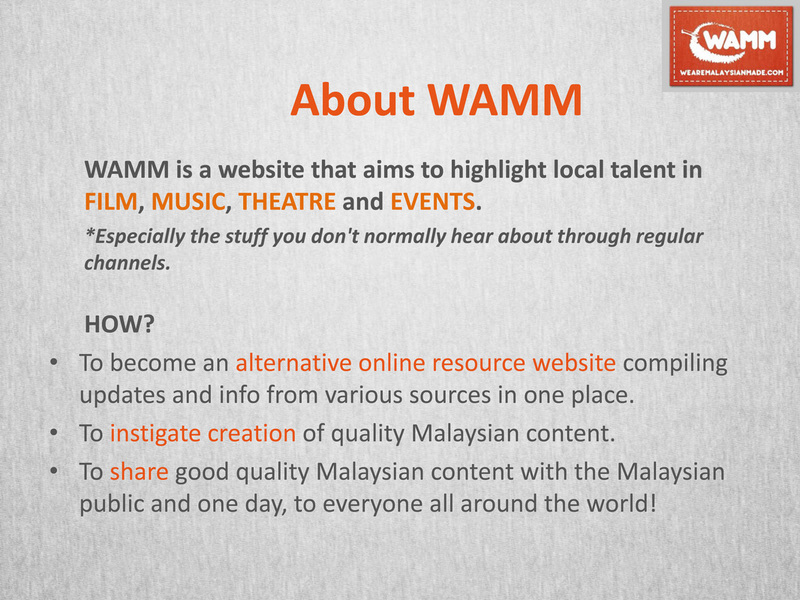 WAMM has a FB PAGE. I know we've been a little slow on getting with the FB PAGE bandwagon. But I think I'll experiment with this to see if it works better than a FB GROUP page. Both will start running for the time being. But eventually, the weaker link will be phased out. 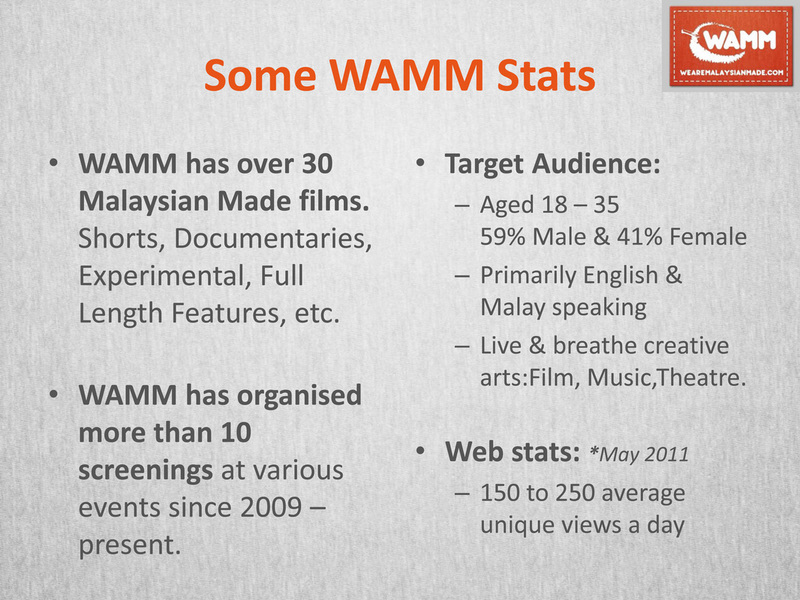 So do LIKE the WAMM FB PAGE ya!